We are reaching out to seek your support on behalf of the New Americans that call our community home. As a community organization, we are struggling every day to meet the needs of the New Americans who arrive in New Hampshire full of hopes and aspirations. They are here to rebuild their lives and give back to this nation. They are industrious individuals, but to succeed, at first, they need social support to recover from past trauma and to restore their optimism. Since the inception of this organization, we have touched thousands of New American lives from eleven ethnic communities through our linguistically and culturally appropriate programs. BCNH programs have made a tangible difference in the lives of New Americans across southern New Hampshire. Recently, parents of an individual whom BCNH supported walked into our office to thank us for helping their son enroll in community college after having struggled throughout high school. On another occasion, an elderly man came to the office to express his appreciation for our work helping his son recovered from substance abuse gaining admittance to a mental health center. The New American population is facing many challenges, which BCNH helps to address by bringing in resources from the federal and state fundings, as well as from private foundations. While we actively engage in fundraising activities, we need your help to make our efforts go even further! 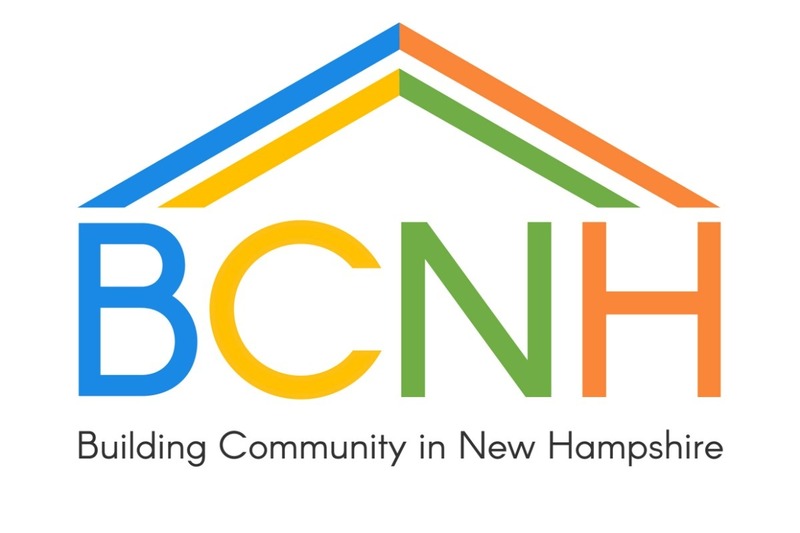 BCNH is facing an emergency budget shortfall this year and needs to raise $60,000 in the next several weeks to continue providing valuable services to New Hampshire’s New American communities. Your support is crucial to our efforts to mitigate the challenges that our fellow New Americans are facing. If you’re able, we would request if you could donate any amount to help us achieve our goal. Tax-deductible donations can be made by check, by PayPal or credit card on our website or here in our appeal on GoFundMe।"